please find the product information and corporate news in the October issue of our Bulletin. 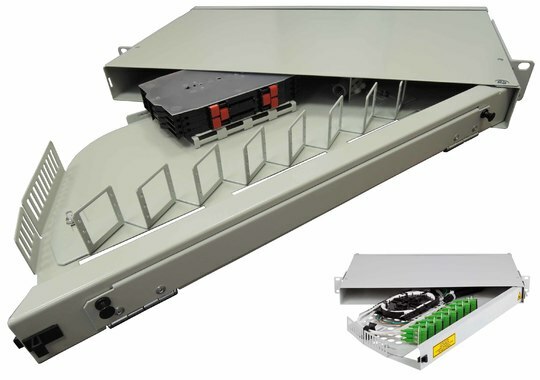 The ORMP draw-out-type ODF is designed for the placement of 24x SC optical connectors indoor. 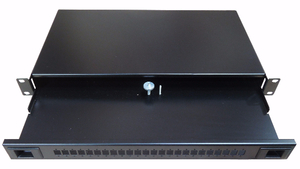 The design of the patch panel enables to install it into a 19" frame. 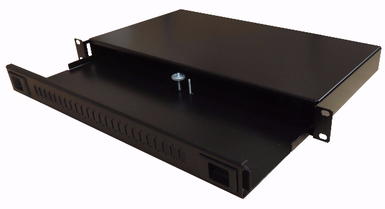 The MBS wall-mounted data cabinets are designed for the indoor installation of 19" technology onto a wall. 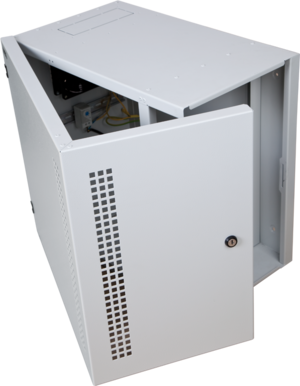 The MBS data cabinets allow technology to be installed vertically, which makes them ideal for limited spaces. 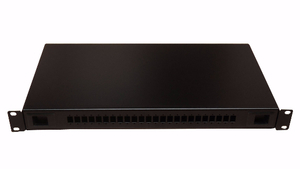 The ORMPV 1U hinged module patch panel is designed for placing 48 optical connectors in internal environment. 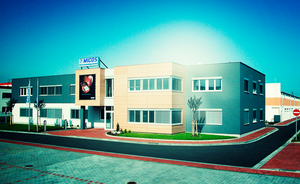 MICOS, Telcom division will participate in the 12th international exhibition for technologies in defence and security FUTURE FORCES 2016 which will take place from 19th till 21st of October 2016 at the exhibition centre PVA EXPO PRAHA. On this occasion we would like to invite you to our stand no. 390 in exhibition hall no. 3, where we will present heavy duty transport boxes used for 19“ technology.